The Science Behind Baseball Major League Baseball began its season this week with a series between Boston and Oakland played in Japan. Guests discuss the science behind America's favorite pastime — from statistics, to orthopedics, to the psychology of die-hard fans. Major League Baseball began its season this week with a series between Boston and Oakland played in Japan. 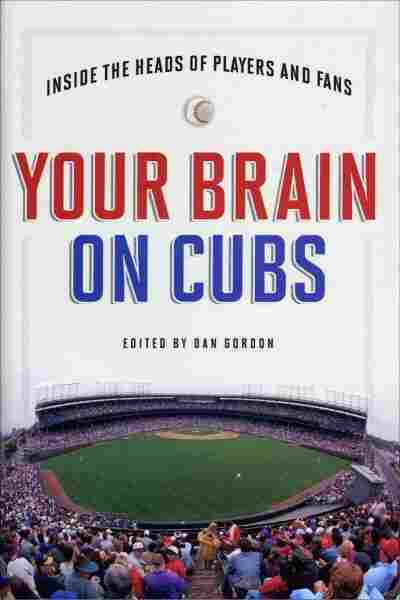 Guests discuss the science behind America's favorite pastime — from statistics, to orthopedics, to the psychology of die-hard fans.